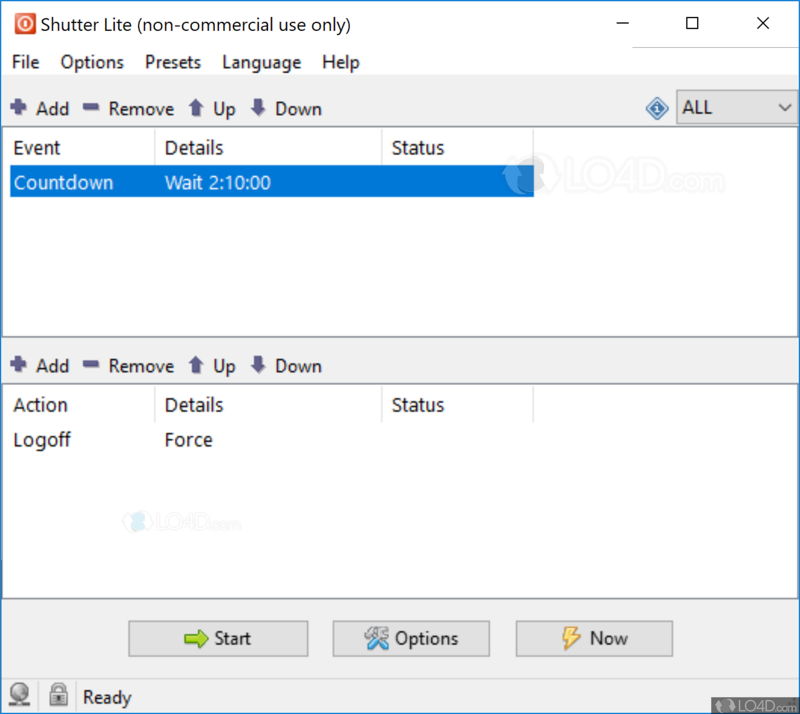 Shutter is a freeware system shutdown app filed under windows boot software and made available by Denis Kozlov for Windows. The review for Shutter has not been completed yet, but it was tested by an editor here on a PC. If you would like to submit a review of this software download, we welcome your input and encourage you to submit us something! Desktop links can be created to execute any of the supported actions directly from desktop. 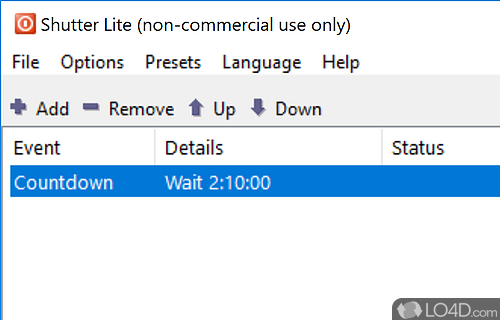 Web Interface allows remote execution of actions and displays run-time information about the computer: Up Time, List of Processes, Screenshot of a Desktop, Program Execution, and more. 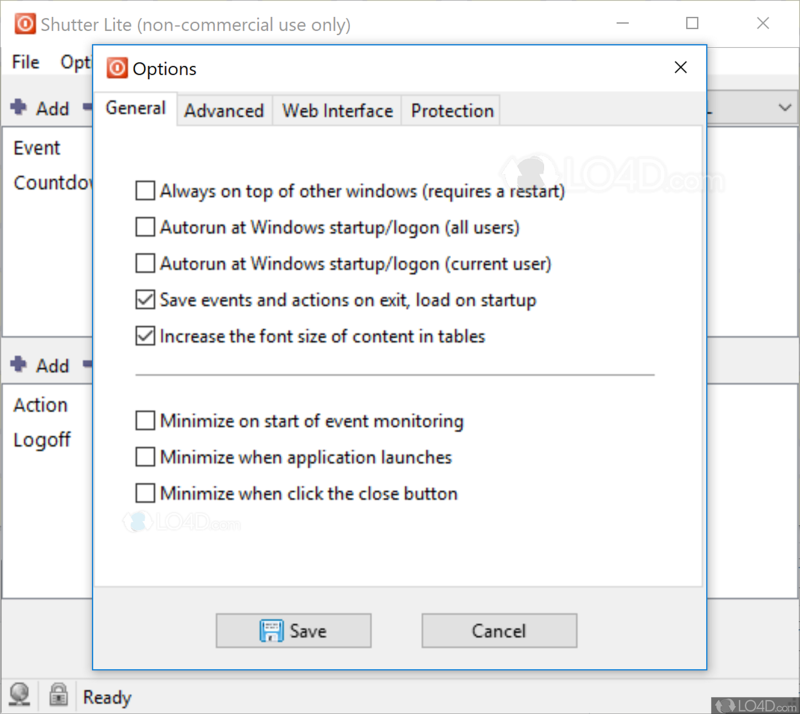 Shutter is licensed as freeware for the Windows (32-bit and 64-bit) operating system / platform from windows boot software without restrictions. 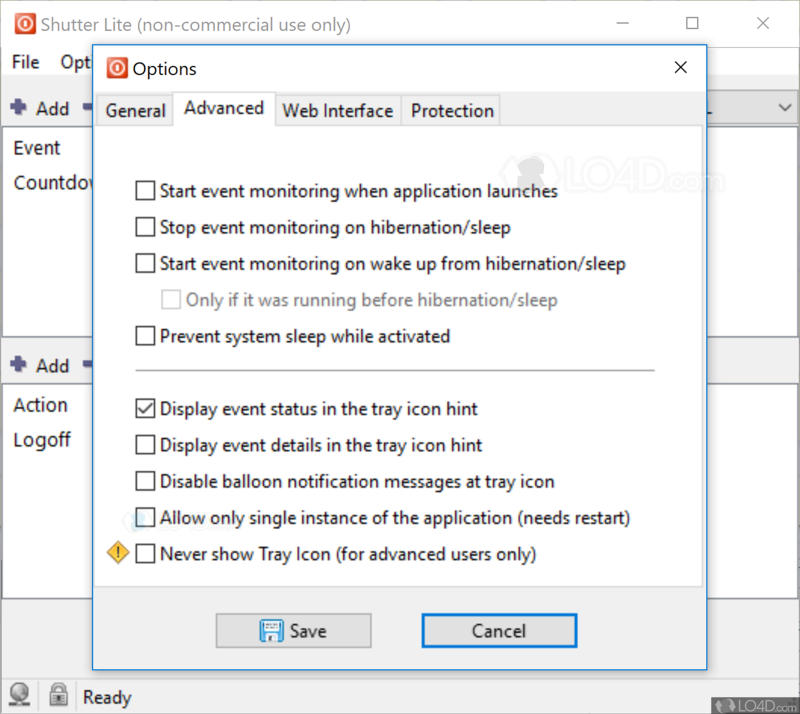 Shutter 4.3 is available to all software users as a free download (Freeware). Compatibility with this system shutdown software may vary, but will generally run fine under Microsoft Windows 10, 8, 8.1, 7, Vista and XP on either a 32-bit or 64-bit setup. A separate x64 version may be available from Denis Kozlov. This download was signed by den4b Team and distributed as shutter-4.3.exe and shutter.exe. 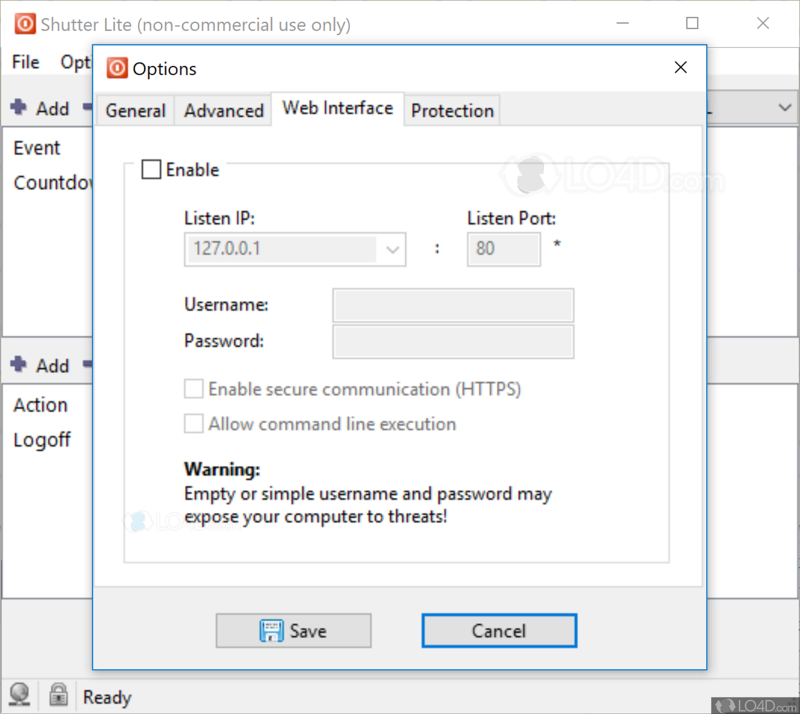 We have tested Shutter 4.3 against malware with several different programs. We certify that this program is clean of viruses, malware and trojans. 4.7 out of 5 based on 7 ratings.